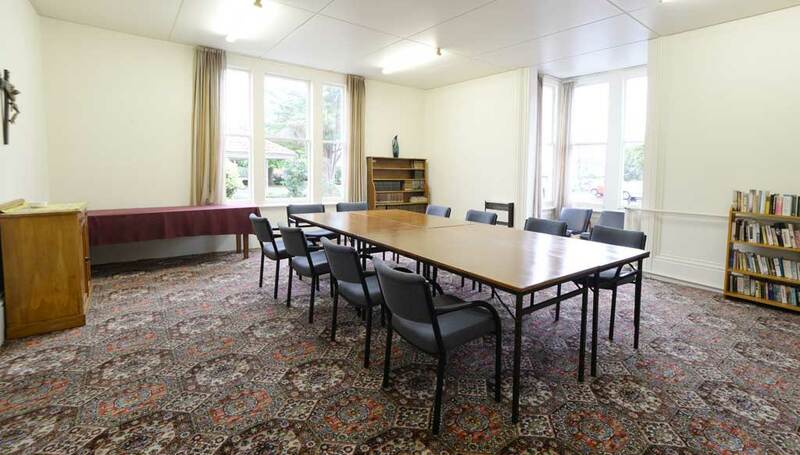 Tucked down a quiet Mosgiel street, Burns Lodge at Holy Cross Centre offers groups, both small and large, the perfect mix of history and modern convenience. 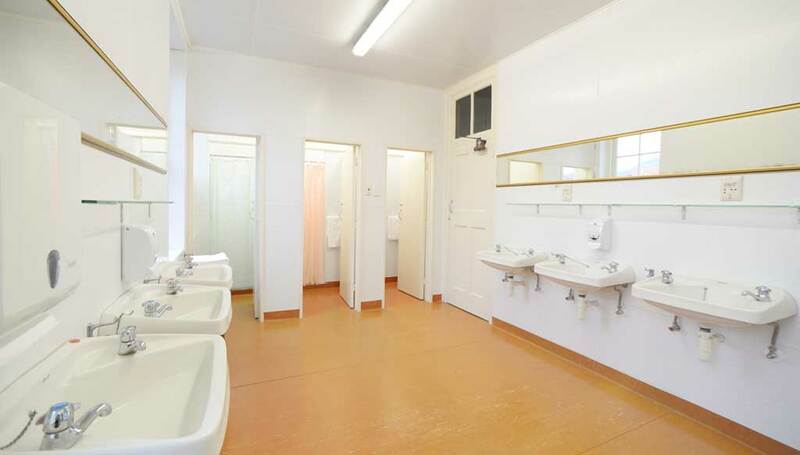 The multipurpose facility caters for a wide range of needs and offers bed and breakfast accommodation options for about 100 people. 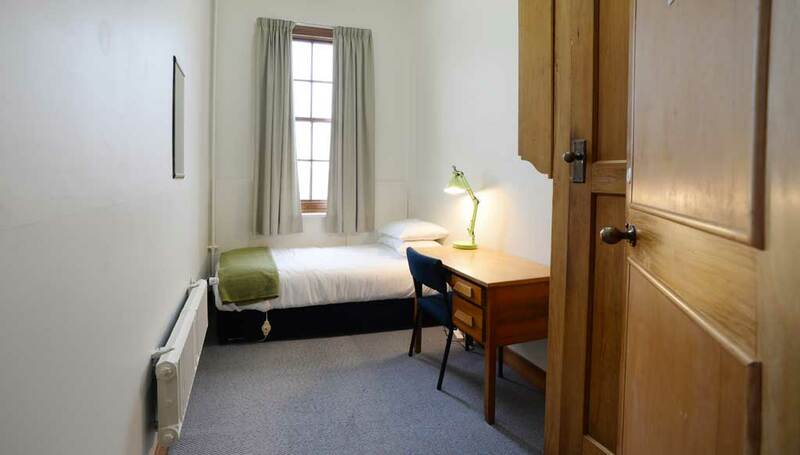 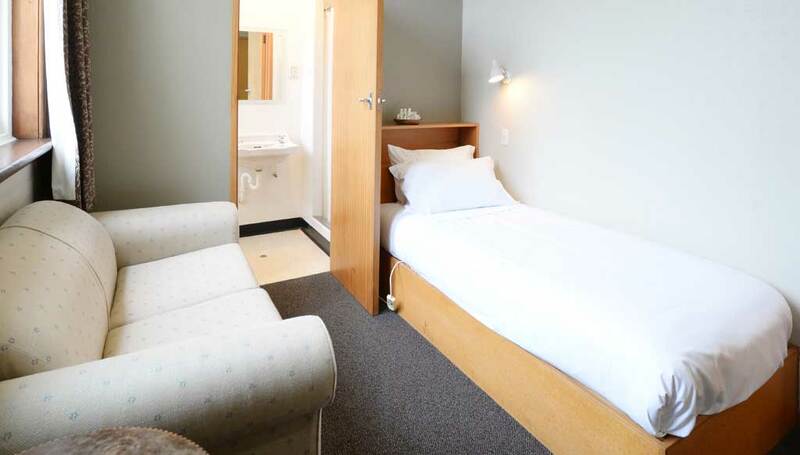 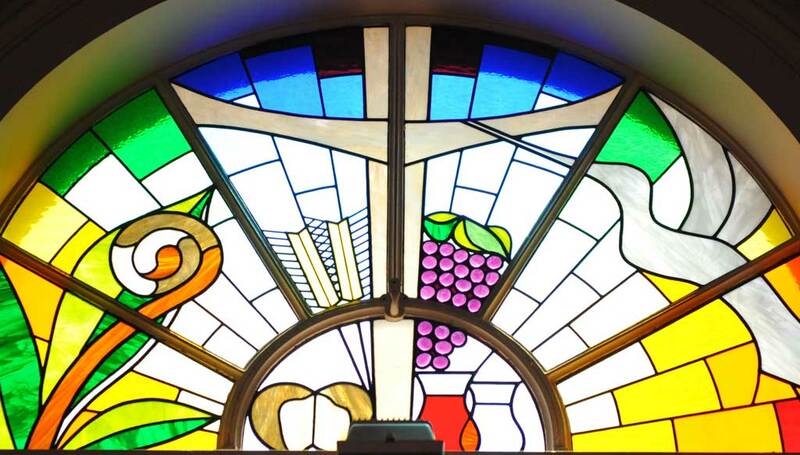 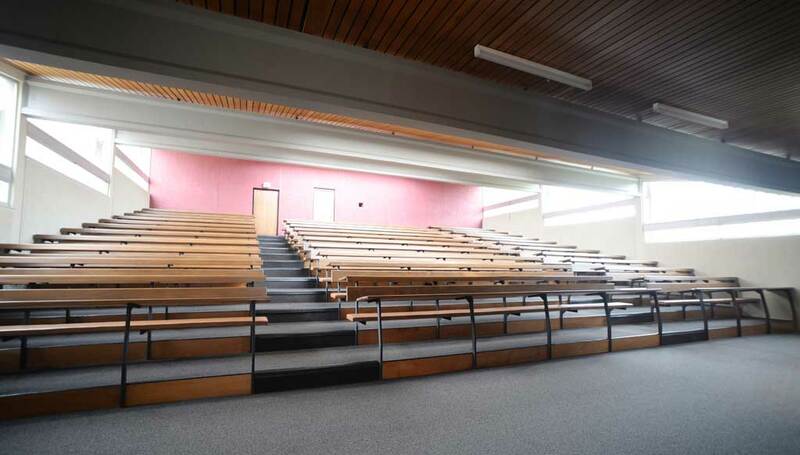 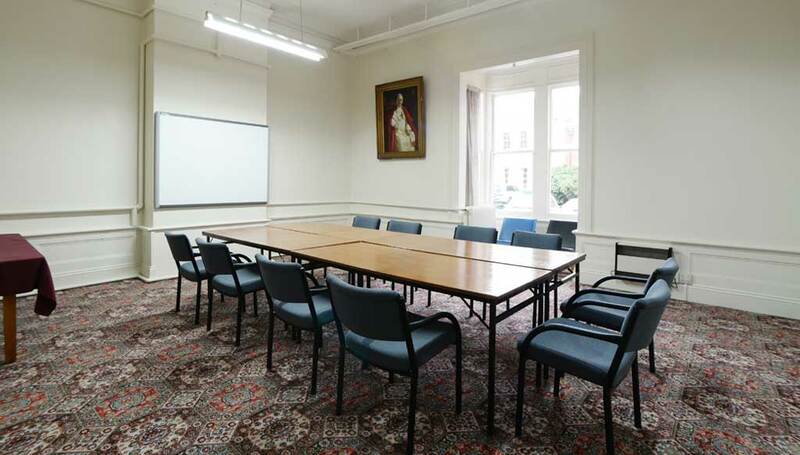 Facilities include conference rooms, several smaller meeting rooms, a dining room with commercial kitchen, hall, common room, 250-seat lecture theatre, and a chapel. 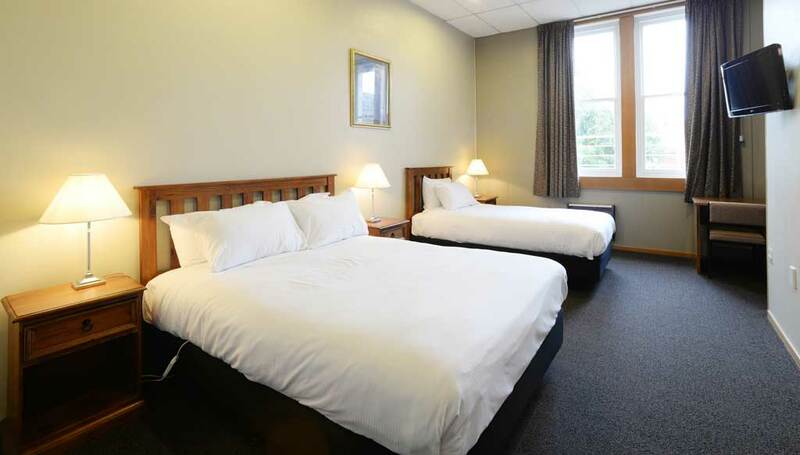 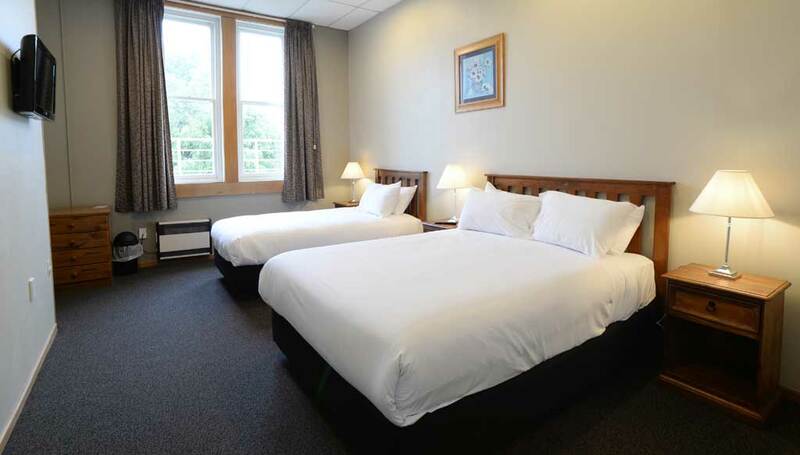 Conveniently located close to both the city and Dunedin Airport, the lodge offers flexibility for both small and large groups as the venue's facilities are available for whole or part hire. 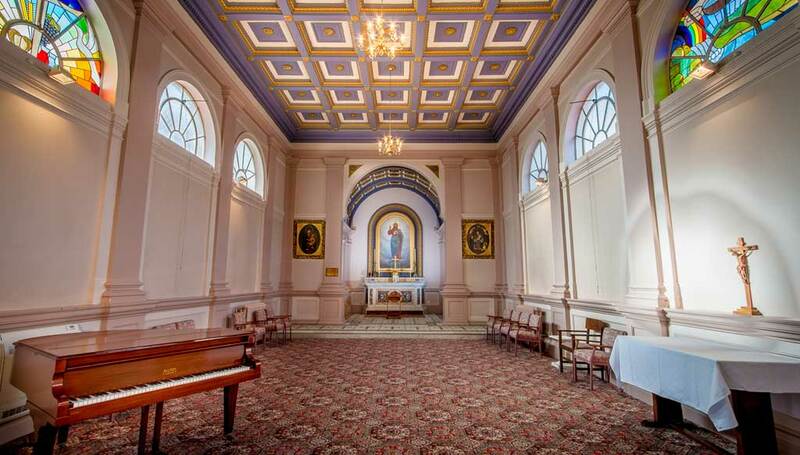 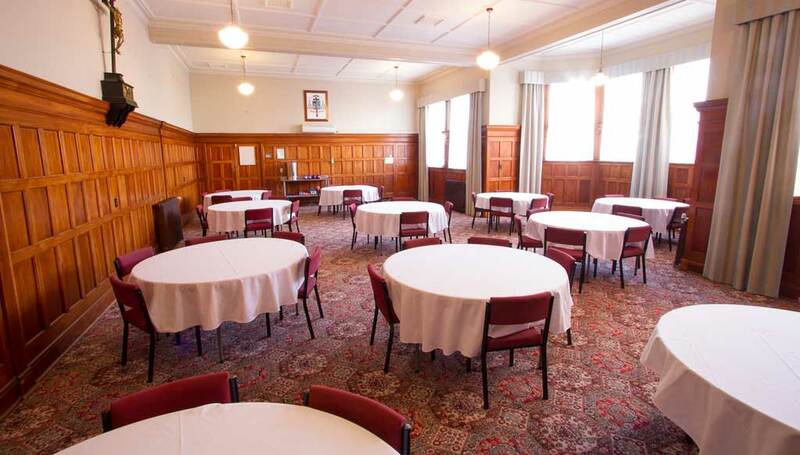 Owned and managed by the Roman Catholic Diocese of Dunedin, the not-for-profit organisation offers modern conference facilities in a historical setting. 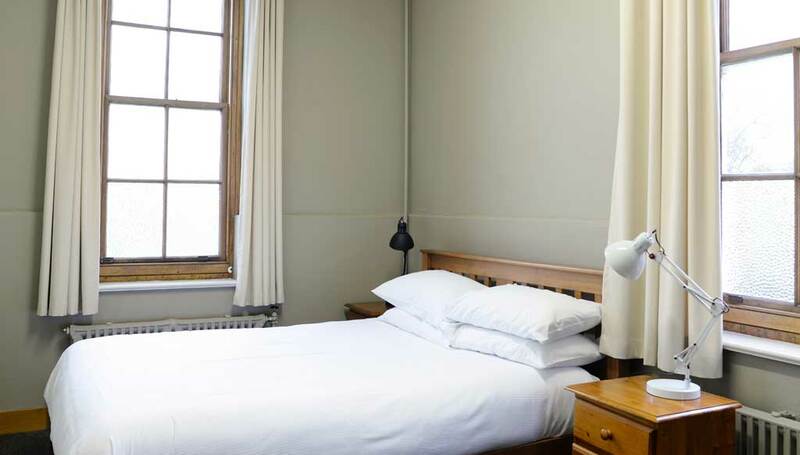 Burns Lodge is steeped in both local and national history. 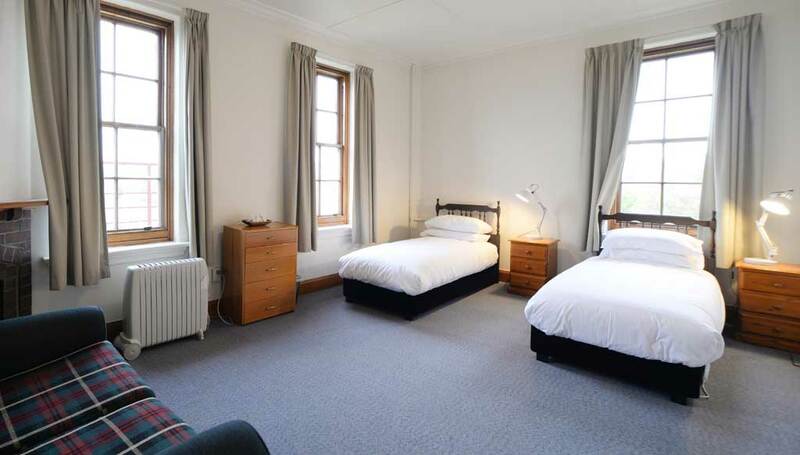 The original homestead was built in 1876 by Arthur John Burns, the grand-nephew of Robert Burns. 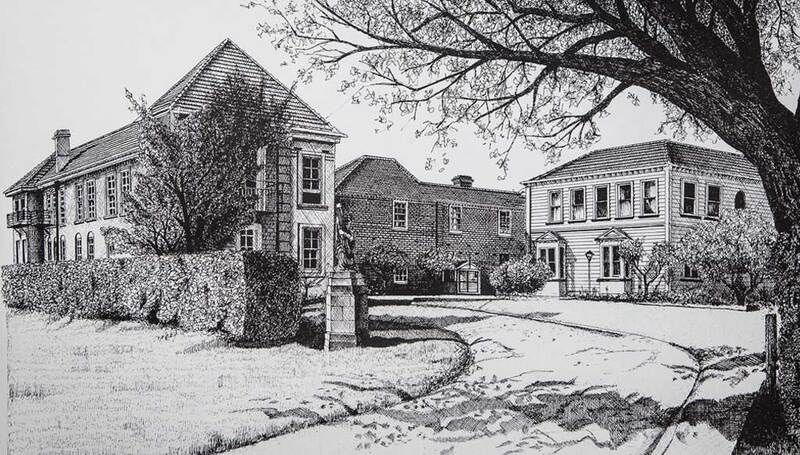 Arthur founded the Mosgiel Woollens company in 1871 and named the town ``Mossgiel'' after Robert Burns' farm in Ayrshire, Scotland. 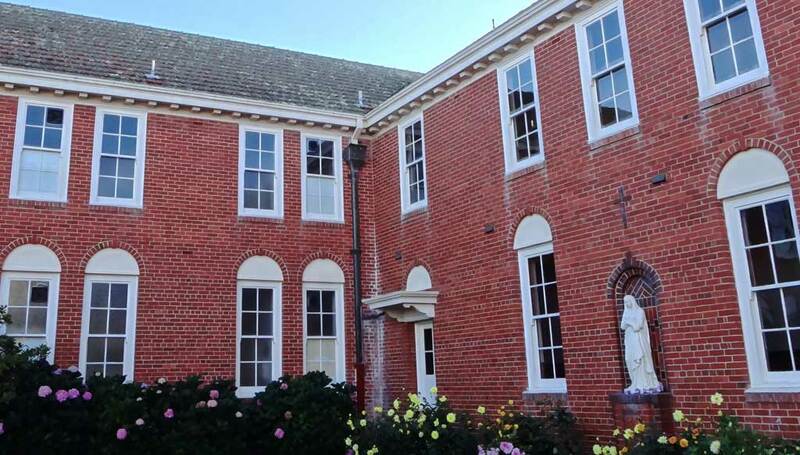 The Roman Catholic Church of New Zealand purchased the centre in 1899, with it serving as the only national seminary from 1900 to 1997. 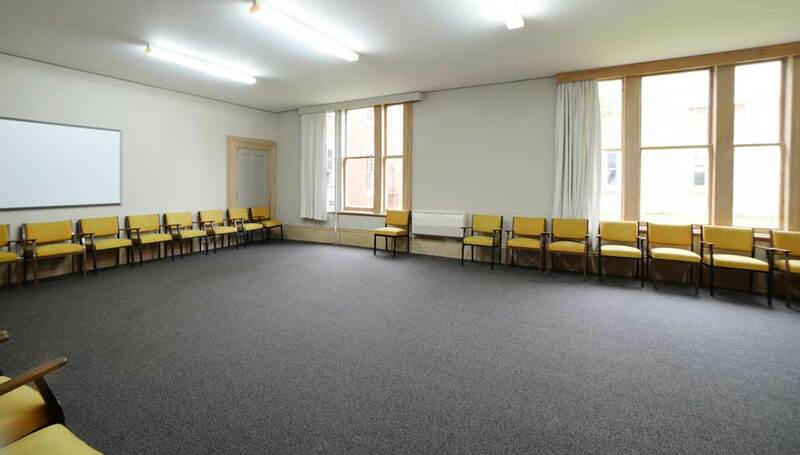 In the 1990s the seminary was converted into a convention centre and, last year, was re-launched as Burns Lodge, drawing on the cultural heritage of Dunedin and the long association with the Burns family. 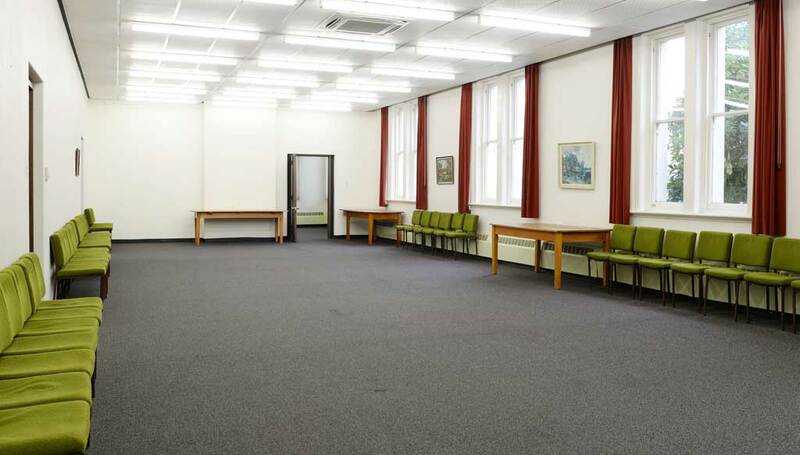 It welcomes community, school, musical, sporting, corporate and cultural groups, offering a slice of history and modern, warm facilities.